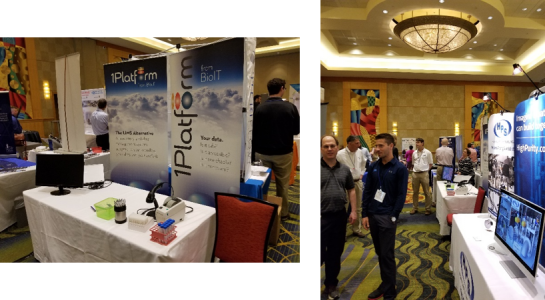 The Mid-Atlantic Science and Technology (MAST) Showcase held in conjunction with the annual meeting of the Chesapeake Bay Area ISPE was a great opportunity to renew acquaintances with clients and colleagues and to learn about the drug development efforts of those we had not met previously. We were pleased to participate in the raffle to raise funds for the Cystic Fibrosis Foundation. Thanks to all those who visited our booth.